SOSONIC is now offering youth media arts programming through community partnerships & programs. Developing skills in musical arts, visual arts, graphic & media arts design. Students explore electronic music production concepts and the principles of graphic design, and the creative process. Some programs will run in 8 week sessions through local arts organizations and programs that will be starting in the fall and extending through the school year. SOSONIC can provide you with a coach to help your group or ensemble develop into a working band, improve general performance, help get ready for a Launch Pad competition, or help prepare you for a WSMA piece.  SOSONIC also does Artist Development for the artist serious who are ready to break into the music industry. We offer management capabilities including a broad expertise in artist development, touring, commerce, festivals, licensing, branded entertainment, artist driven philanthropy, and more.